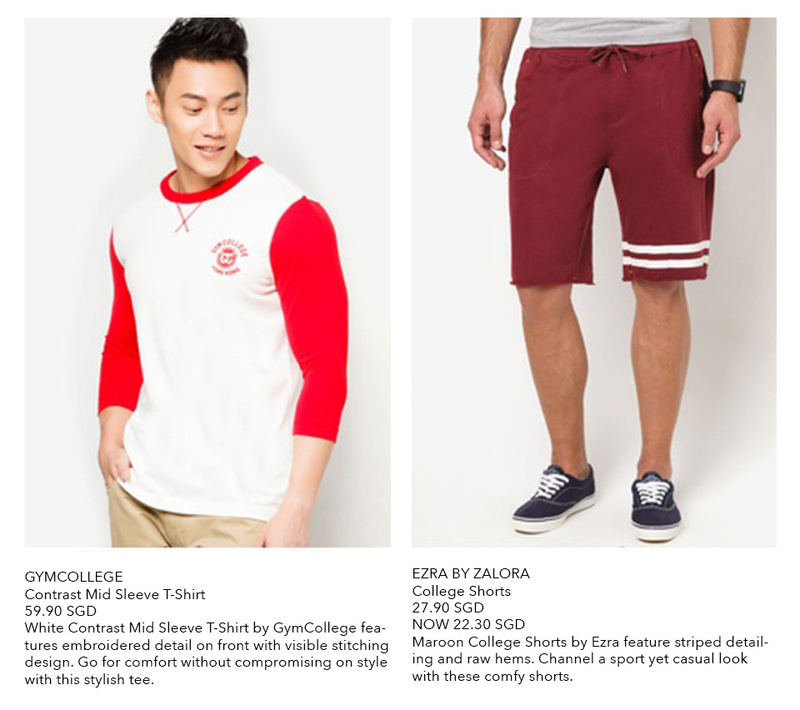 Go RED & WHITE to Celebrate Singapore 49th Birthday at Zalora! August is here and it’s the month to celebrate our nation birthday! 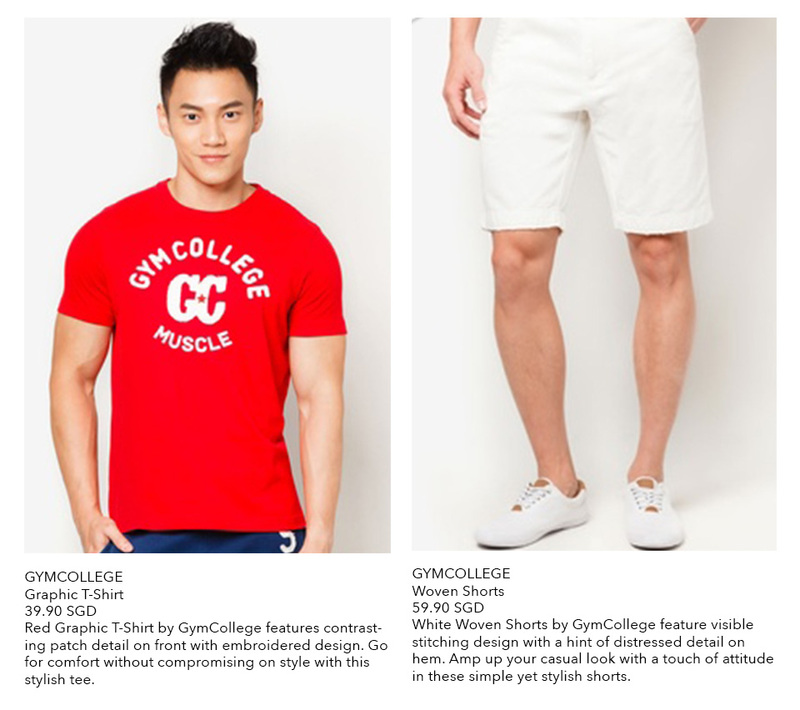 I’m sure you will get to see most shops in the shopping malls having their clothings in these two significant color, RED and WHITE which is the primary color of our national flag. 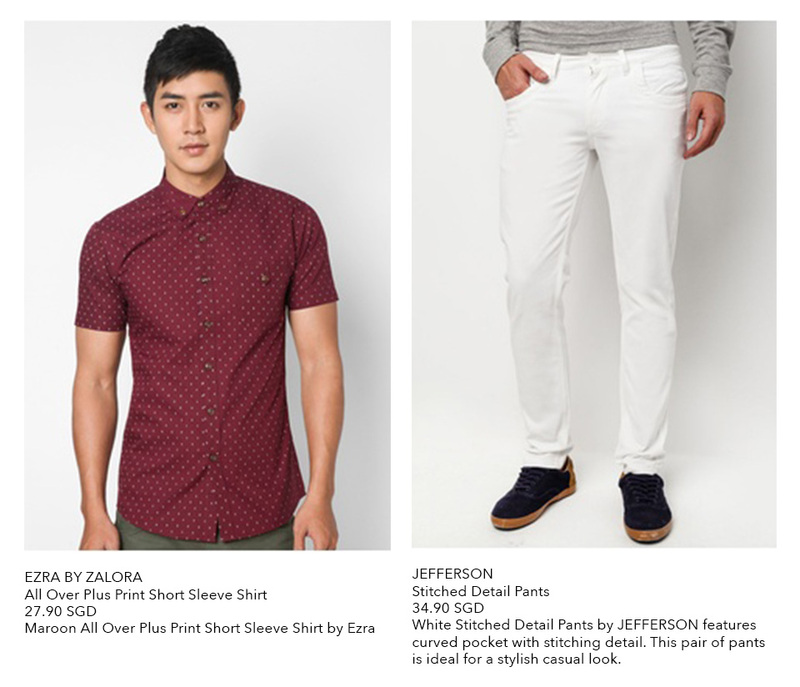 Why not save the hassle and grab your outfit from Zalora to celebrate national day on the 9th August?! 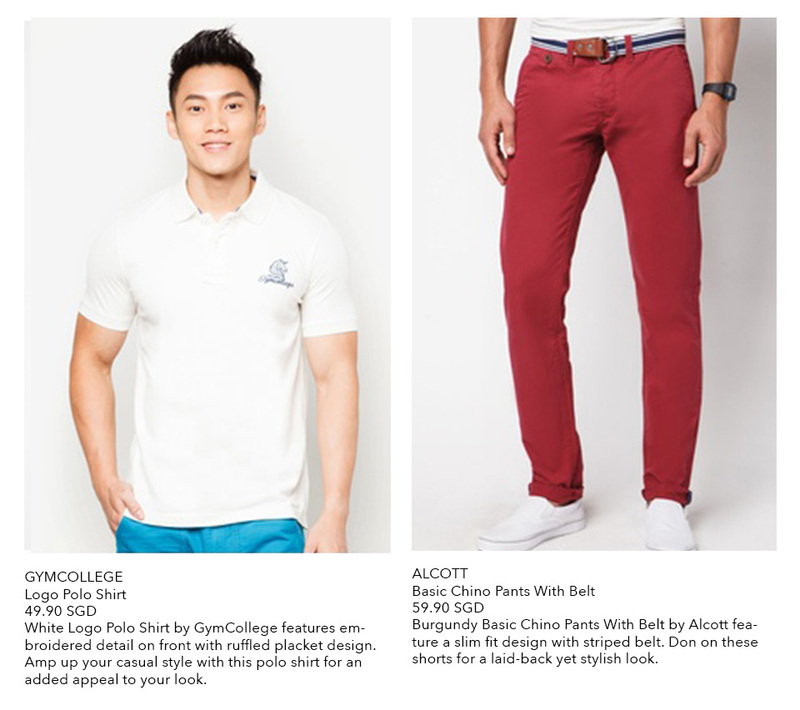 Here’s some fashion inspiration for you! Be it for work, or a potluck picnic session with frens at places like Gardens by the Bay where you can view the fireworks, or even attending the National Day parade at The Floating Platform! 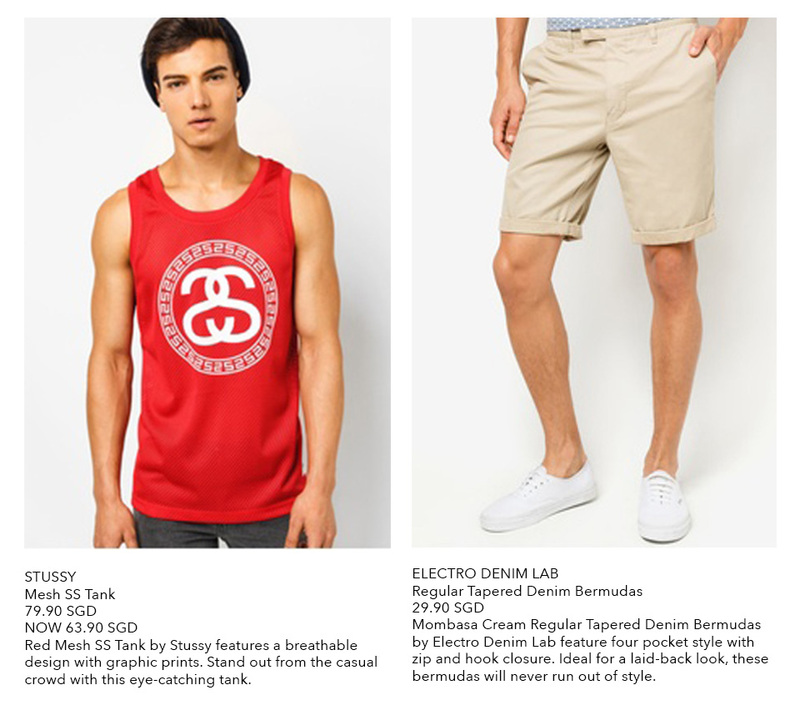 and to celebrate this joyous occasion, do not miss the National Day Sale on Zalora! 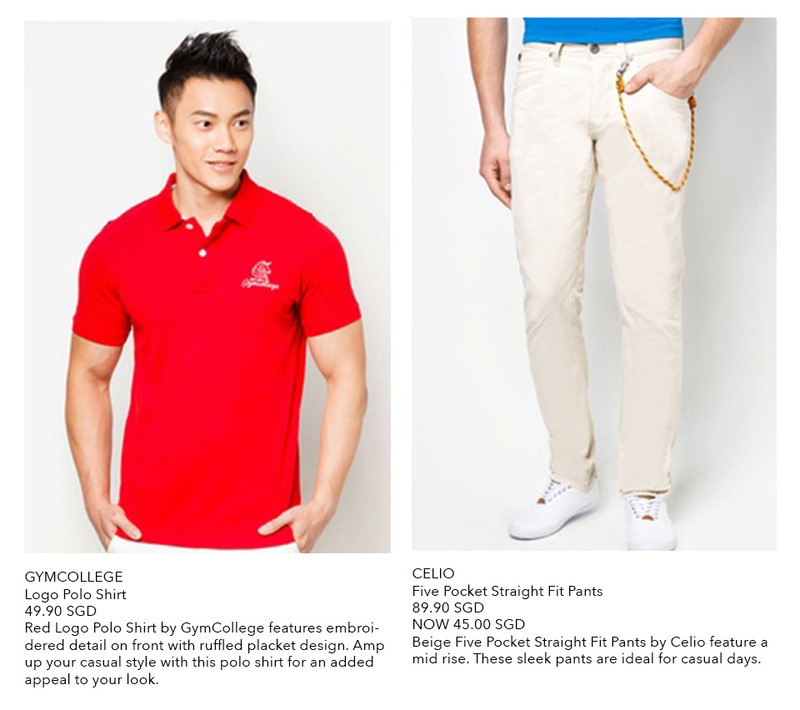 😀 Quick now go grab your outfit for 9th August and celebrate Singapore’s 49th Birthday in Red and White!